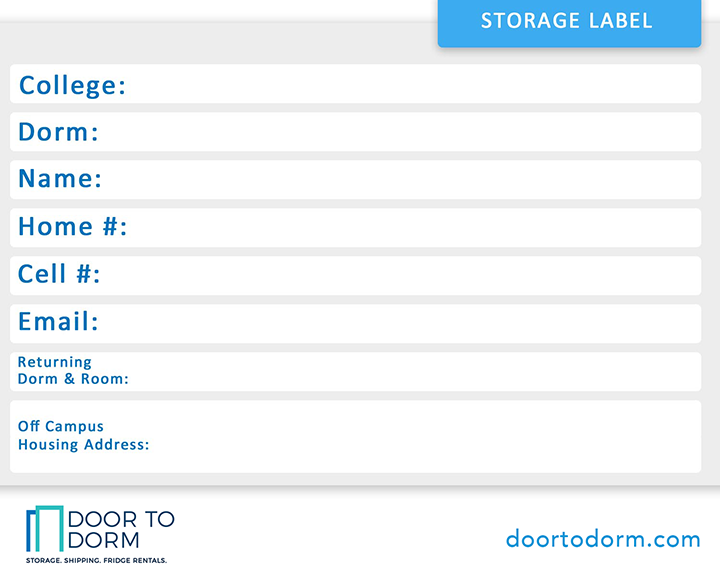 Door To Dorm powered by Collegiate Storage and Rental is the perfect solution for businesses in the hospitality and service industries that require short or long-term rentals of compact refrigerators, freezers, and our MicroChill units. Whether you are a hotel, summer camp, or special events company in the Tri-State area, we can accommodate almost any request. Our quick delivery of your rental units saves you time, and our professional delivery personnel are highly trained and dedicated to providing excellent customer service. We will work closely with you to cover all of the logistics, including delivery and pickup. Simply contact us and schedule a time for us to deliver your units. When you’re finished with them, we will be there to pick them up. Our long-time association with universities and colleges has provided us with valuable experience and knowledge. Work with professional experts who stock the latest commercial refrigerator and freezer units that are clean, modern, and perfect for almost any situation!